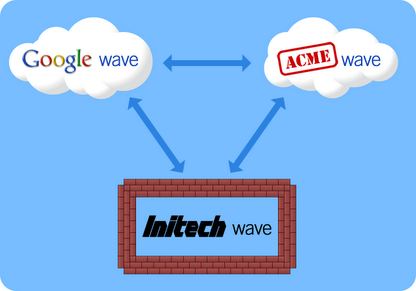 Google wave is the next big thing happening around. I was so confused what actually Google wave is, so finally i decided to put it to test if it fits best on my expectations. Google said this about Google Wave “A wave is equal parts conversation and document, where people can communicate and work together with richly formatted text, photos, videos, maps, and more”. So here is a review from Shankee.com on what is on the minds of Google. 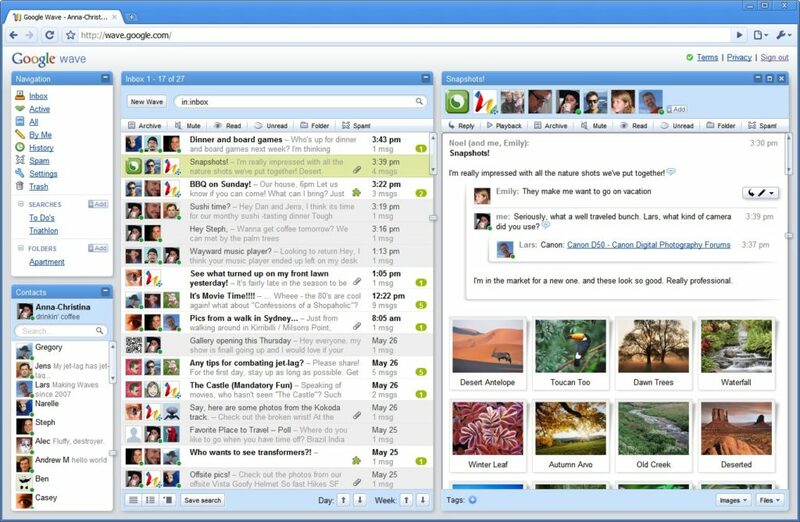 Google wave is a new tool for communication and sharing for web users. It has promised rich sharing of not just messages or file but a whole new world of communication while sharing and editing on each other’s wave. Its like you have a wave and put small content on it for others to see and share, and the wave gets on getting bigger and better as other users post new stuff and share with your wave. Back in early 2004, Google took an interest in a tiny mapping startup called Where 2 Tech, founded by my brother Jens and me. We were excited to join Google and help create what would become Google Maps. But we also started thinking about what might come next for us after maps. As always, Jens came up with the answer: communication. He pointed out that two of the most spectacular successes in digital communication, email and instant messaging, were originally designed in the ’60s to imitate analog formats — email mimicked snail mail, and IM mimicked phone calls. Since then, so many different forms of communication had been invented — blogs, wikis, collaborative documents, etc. — and computers and networks had dramatically improved. So Jens proposed a new communications model that presumed all these advances as a starting point; I was immediately sold,” explains Lars Rasmussen. Concurrency control technology lets all people on a wave edit rich media at the same time. Watch the tech video Server-based models provide contextual suggestions and spelling correction. Watch the tech video Embed waves in other sites or add live social gadgets, thanks to Google Wave APIs. We have already requested for google to grant us access to wave sandbox, but they will take their time to approve us. We are really very confused about the wave and until we get to test it, we will never know what is it going to be. With all the details revealed so far i wonder if Google Wave becomes too complex for simple users to enjoy the joy communicating like never before.